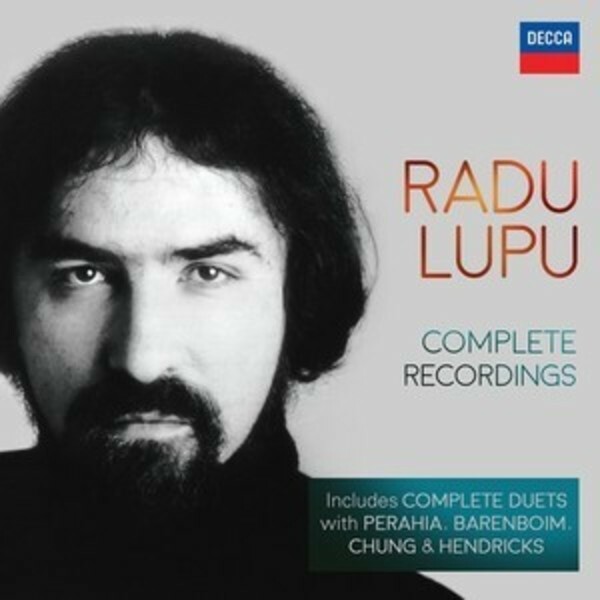 Decca proudly presents the entire recorded legacy of Radu Lupu, one of the most outstanding pianists of his generation. Released to celebrate his 70th birthday, this 28CD set shows Lupu in his prime, performing works by the composers who built his musical world � Mozart, Beethoven, Schubert, Schumann and Brahms. Also included are his two records with Murray Perahia (CBS), two albums of Schubert Lieder with Barbara Hendricks (EMI), and a disc of pieces for four hands by Schubert with Daniel Barenboim (Teldec).